Your email made its way to me this morning – thank you so much for highlighting the current Sleepytime Bear controversy and this potentially dangerous situation! 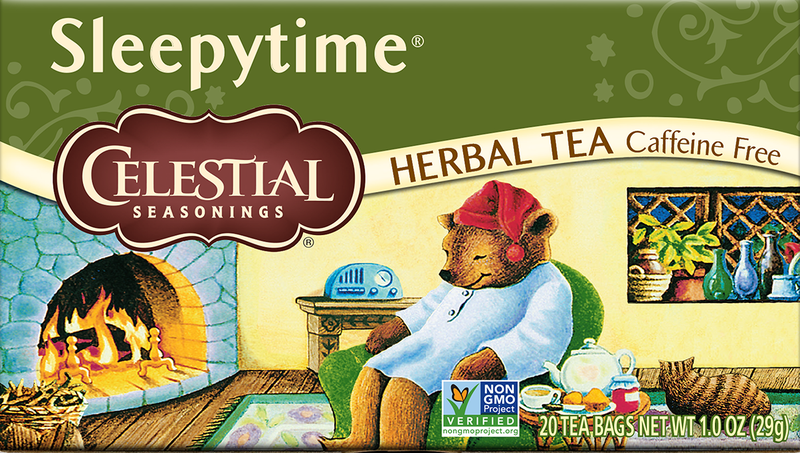 The good news is, Sleepytime Bear and his cat live in a tiny hut in the Celestial Seasonings tour center in Boulder, Colorado. Every evening, our Tea Tour Guides (they won’t let me call them Teapot Heads) tuck Sleepytime Bear in with a cozy blanket and extinguish the fire. He’s been dozing safely by the fire for almost 50 years – come see for yourselves! In response to the comment about the Tension Tamer Princess – she’s on her own. We have been explaining to her for years that we don’t know what effect catnip, a key ingredient in Tension Tamer tea, will have on dragons. It relaxes humans, but it might make her dragon extra fiery. So there we have it: the bear is fine.